When the kid started his preschool, one of the tasks I had to do was to label all his belongings. However, so far I didn’t use any printed name labels, instead I used hand written labels with sellotape on it to paste on his bag, bottle and meal boxes. But, that wanted me to label the stuff again and again after few days simply because of labels removing once I wash those. And it doesn’t look nice too 🙂 That is the time I received the opportunity to review personalized labels from Bright Star Kids. 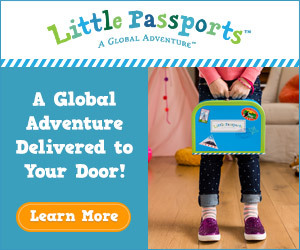 That’s timely when I was thinking of having durable and washable name labels for my kid’s belongings! 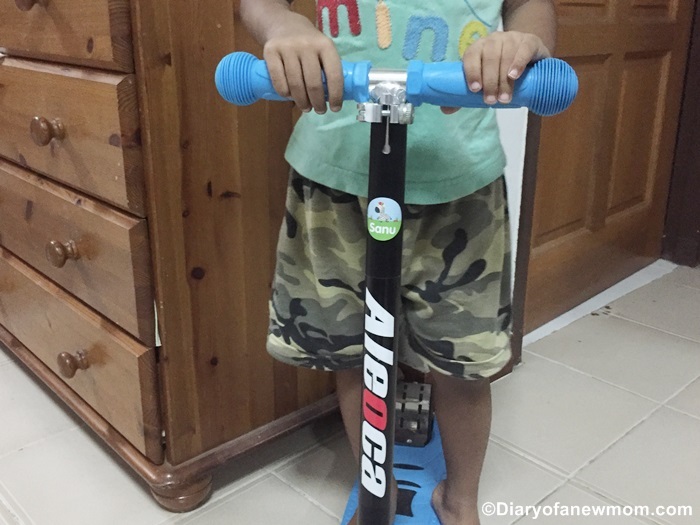 So, here is our experience with Bright Star Kids. 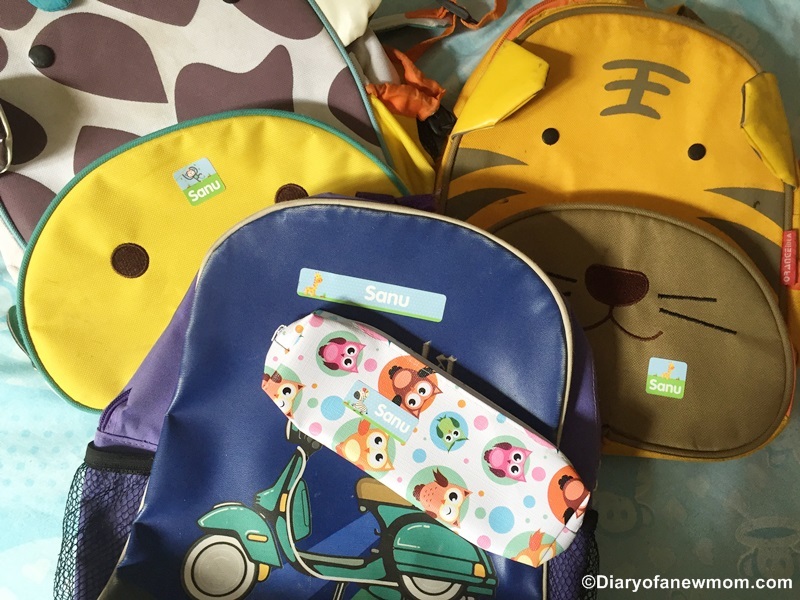 We received the Mega Name Labels Value Kit which is personalized with the name of my kid together with personalized bag tag which could make my kid exciting! A name label printed with his name could make my kid so excited. The best part is that I could personalize the name label design with the thoughts of the kid. This Mega Name Labels Value Kit is really value for the money as it contains 385 labels in different designs for different functions. 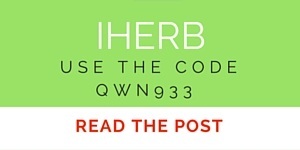 As we received 385 labels in this pack, it is really good enough to use throughout the school year for different labeling requirements. 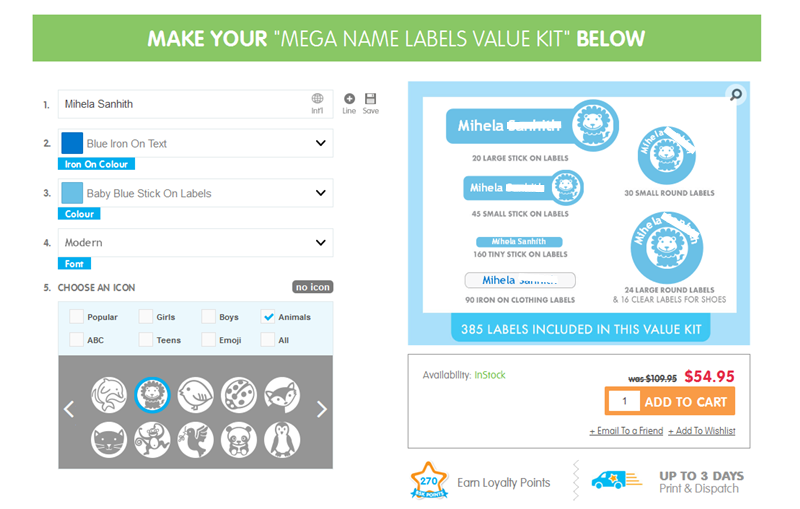 To create the personalized labels, all you need to do is visit Bright Star Kids website and visit Mega Name Labels Value Kit page. The instructions are easy to follow. You only need to select the colour options and share the name that you want to appear on your labels. 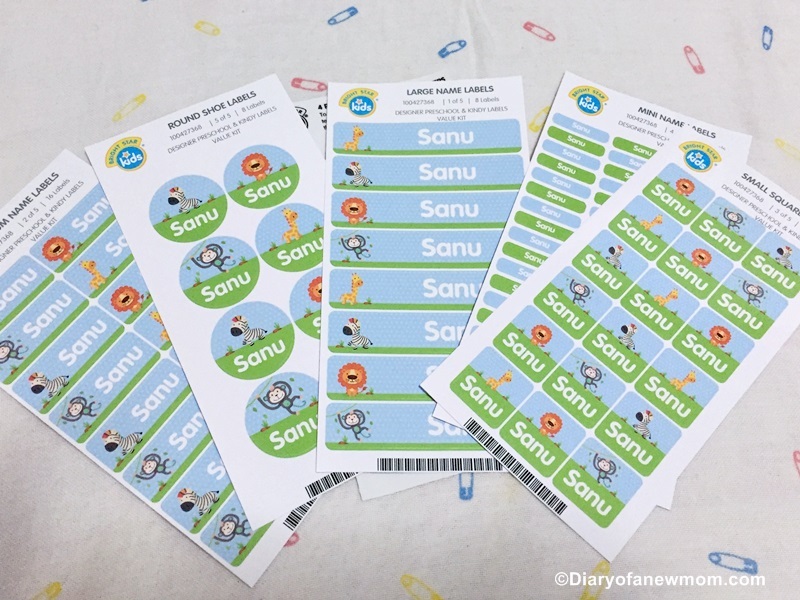 Personalising the name labels is really easy using the facilities at Bright Star Kids website. 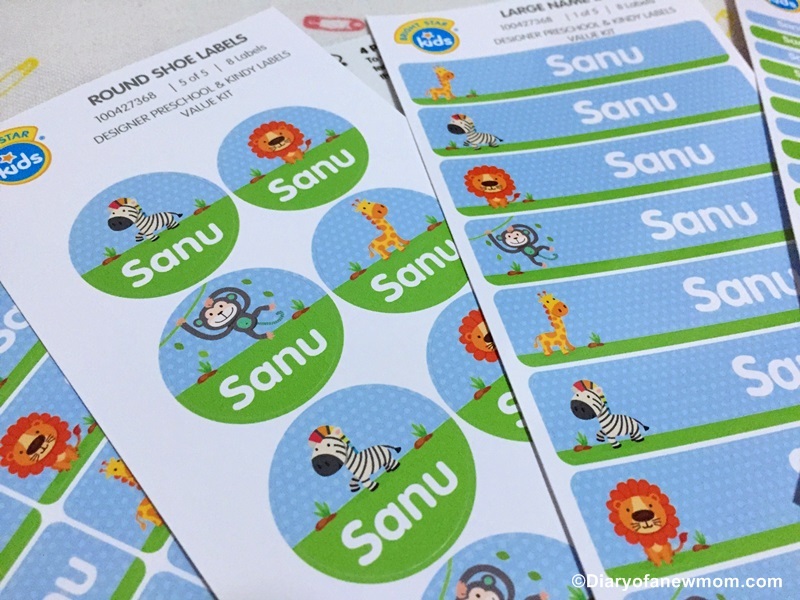 As my kid likes lion toys and lion figures so much, he wanted his labels to personalise with his favourite animal, the lion! So, we could easily create a set of personalised name labels which feature his name and a beautiful lion! These labels are 100% waterproof and dishwasher safe. So, now I don’t have to label his stuffs again and again. The next product we received is this personalised bag tag. It is really cute and also helpful for labeling the bag of our kid. 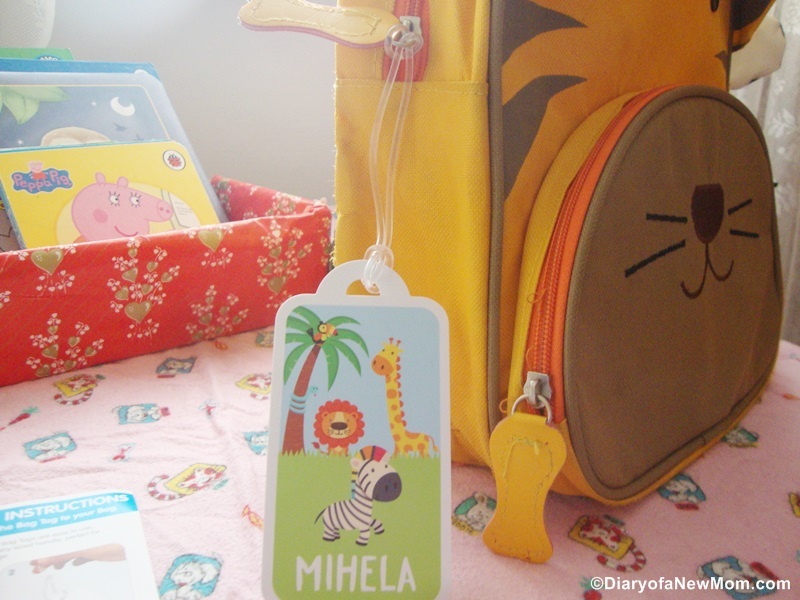 This bag tag is helpful for preschool bag labeling or eve for luggage when we travel for holiday. Overall we are happy with these name labels. By visiting Bright Star Kids website, you can check more details including many different product ideas! 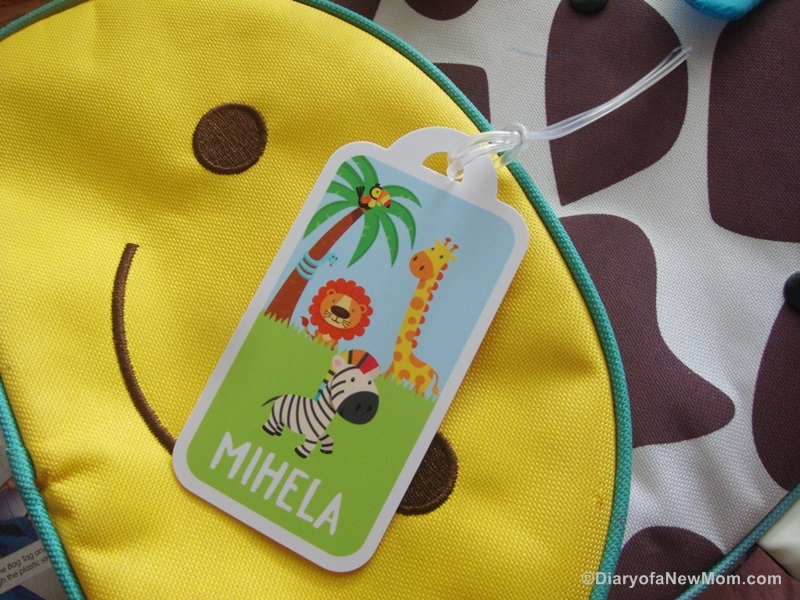 Why we like these Personalised name tags from Bright Star Kids? For me,I found that this is really easy and convenient way to label the kid’s stuff.As I mentioned at the beginning I used one of the old school method to label the stuff spending so much time.But,now it is really easy when I have to label new stuff such as books,dress,shoes and even his meal boxes using the sticker labels I have.It saves me time. 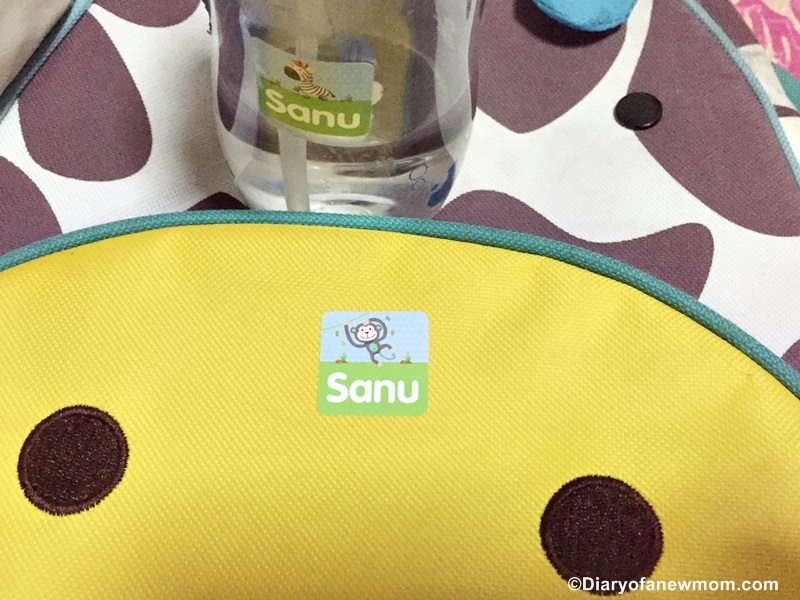 As the labels are water resistant,I don’t have to label the stuff again for a long time.After all,this is a cute and neat way to label the kid’s belongings keeping the appearance of the product. Bright Star Kids is not only for personalised name labels and bag tags.They offer a wide range of personalised items including wall art,clothing,bags & accesories which you can use as customized unique gifts or for your personal usage.In their range of stationary designs,you’ll find different ideas to use personalised products. Below are the details which you can easily connect with Bright Star Kids. 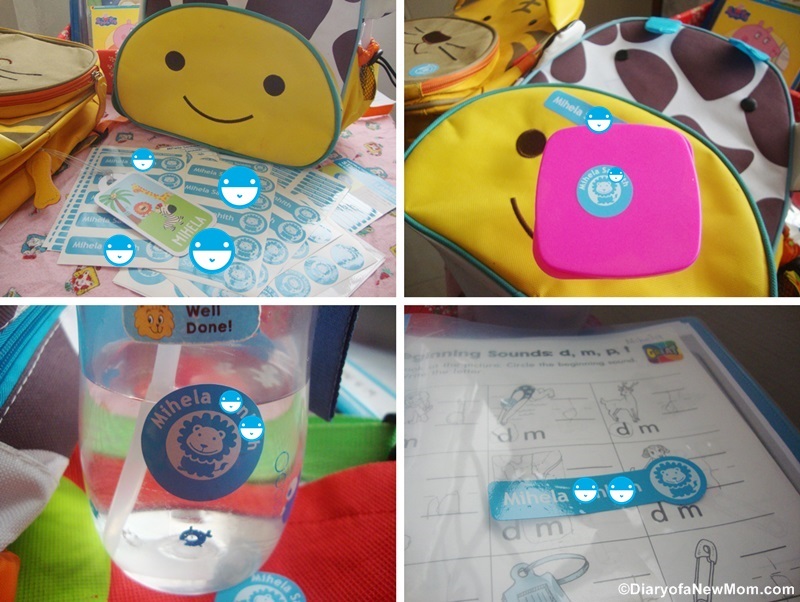 Do you like to use personalised name tags and name labels to label your kid’s stuff? Why do you like such name label stickers?Please share your thoughts and experiences below.